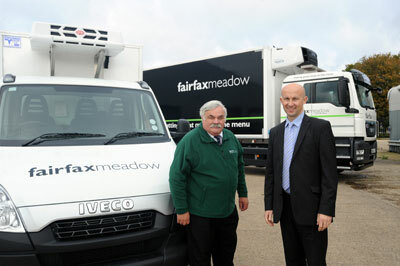 Fraikin has secured a seven-figure-deal with meat supplier Fairfax Meadow to supply 43 new vehicles on a four-year full-service contract hire basis. 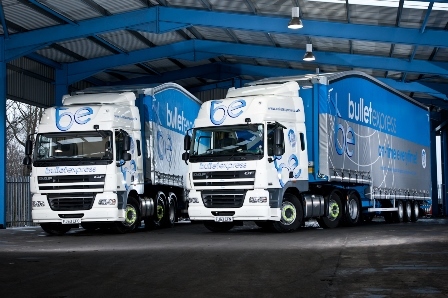 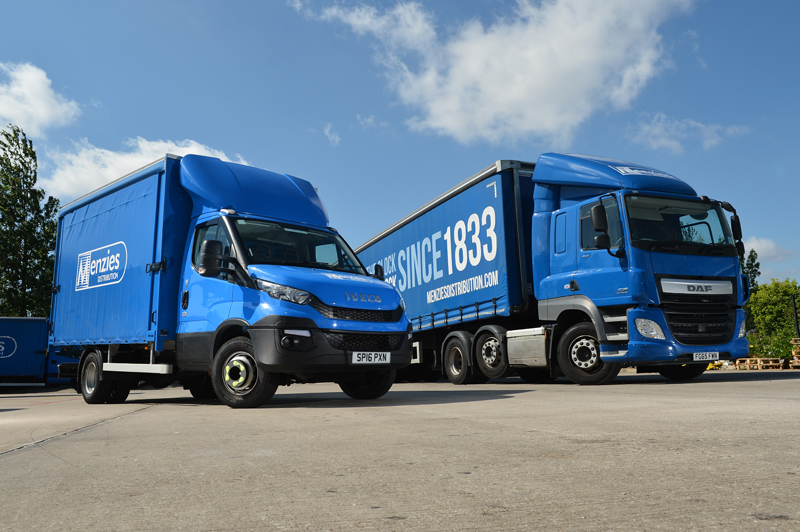 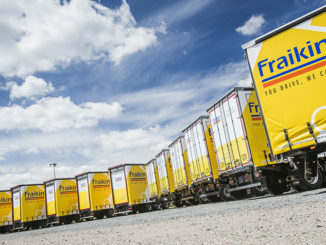 Leasing and rental provider Fraikin has signed a new contract with Menzies Distribution, which will see it provide 50 new trucks and vans to the distribution and logistics company. 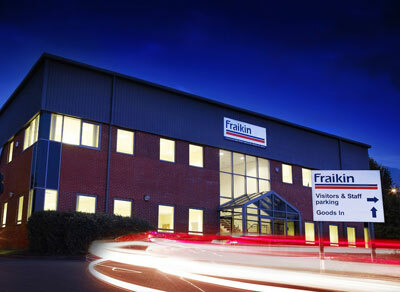 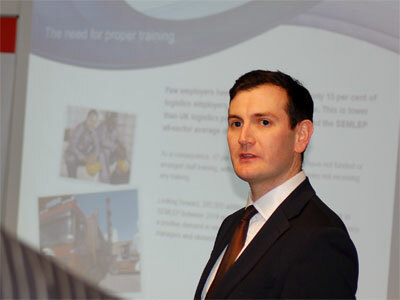 Fraikin believes the DVSA’s earned recognition scheme can deliver improvements in vehicle uptime for operators.